When horses become available, they are listed on this page. Following the recent success our stable has enjoyed with tried horses purchased from interstate - Minervini Racing is excited to offer you a share in our latest aquisition. 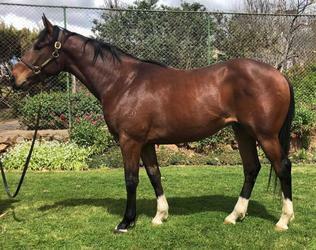 Zume Forwardis a lightly raced 3yo bay filly by Charge Forwardform Zumanity(NZ). 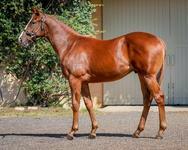 Limited shares are available in the outstanding yearling colt purchased at the recent Inglis Classic Sale. By speed machine Rubick he is from the winning Exceed and Excel mare Exceed Expectation. 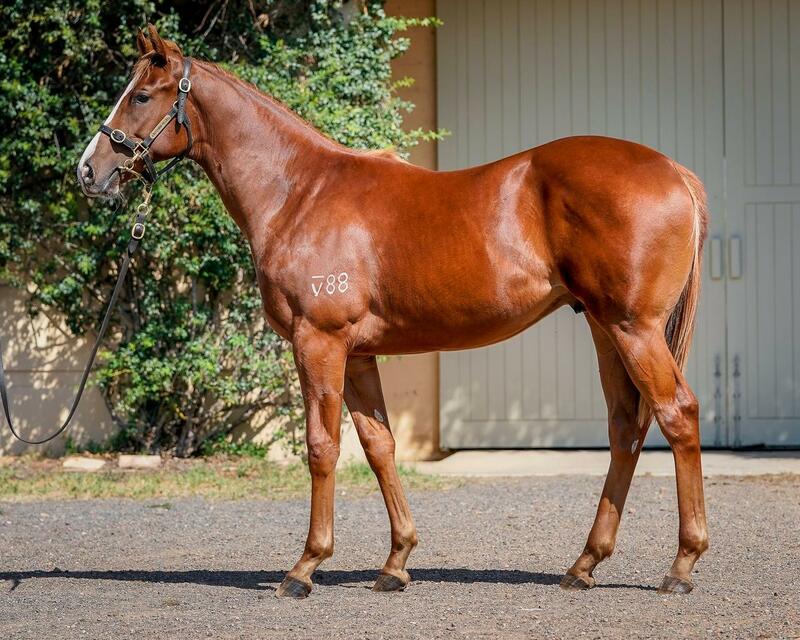 This colt was purchased with the early two year old races in mind, he is well muscled, sharp and precocious. 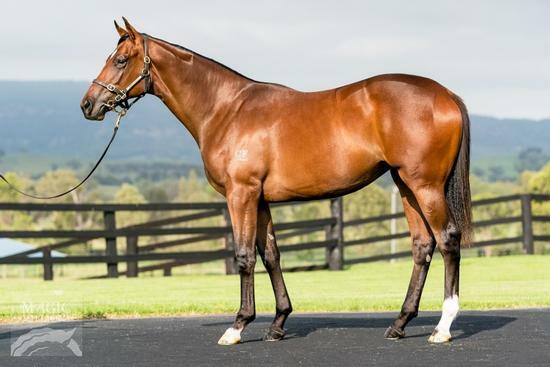 Seraphim Falls is a 2yo gelding by Champion Hong Kong galloper Akeed Mofeed (GB), sire of winners Assertive Play, Sunset Watch, Heart Conquered and Poised To Strike all from his first crop of two year olds!. He is out of the Multiple Sydney Metropolitan winning mare Star Of Crown winner of 6 races from 1200m to 1400m and over $355,780 in prizemoney. By Champion racehorse, two time Cox Plate winner and now successful sire So You Think (NZ) this filly has a lot going for her. 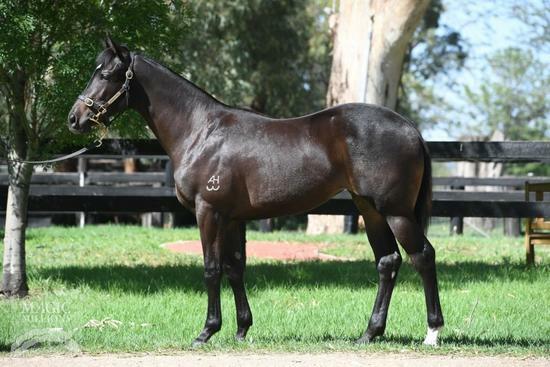 This filly hails from a strong black type family which includes Exosphere the highly rated winner of the Group 1 Golden Rose and now exciting freshman sire. I've waited years to be able to buy a filly from this family! 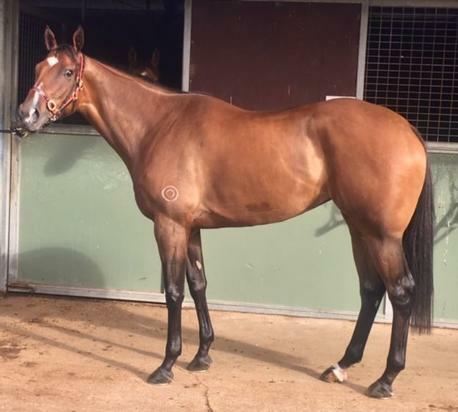 By Husson (ARG) from the unraced Redoute's Choice mare Personification this stunning filly oozes quality and athleticism. Her pedigree page is littered with black type performers and regulary features prominately at our major sales.